We are pleased to offer on-site after-school enrichment for the students of New Life Academy. Students will participate in activities to help strengthen the areas of Reading and Math. 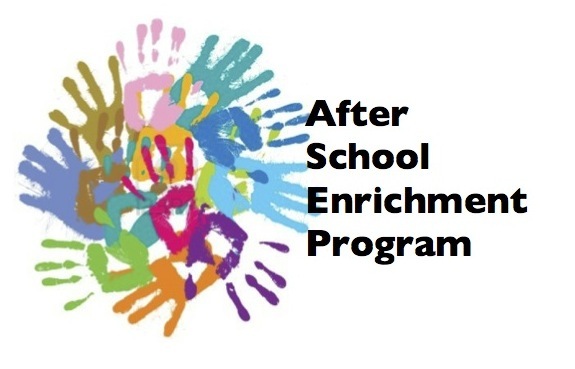 The After School Enrichment Program operates each school day with the exception of the following: Student Holidays, School Breaks, and Inclement Weather days.